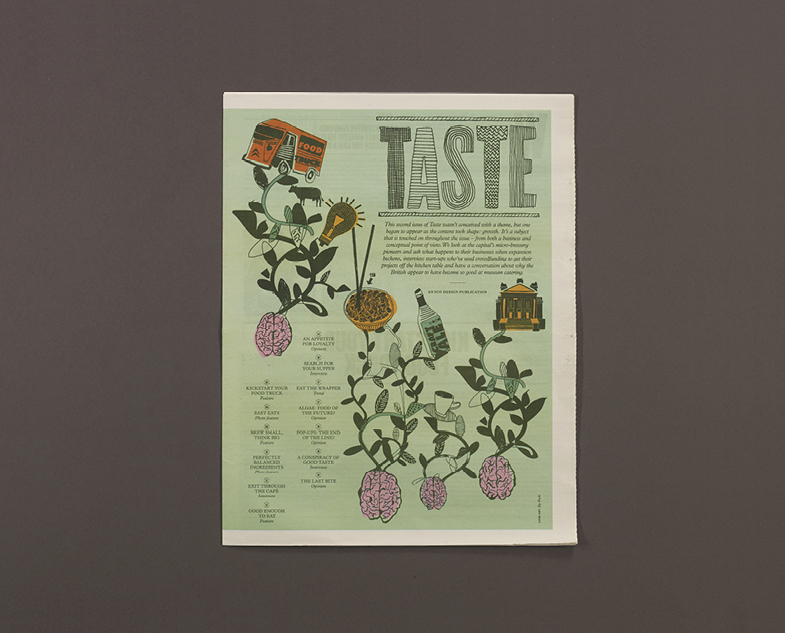 This is the smashing cover of Taste, a lovely food periodical from London-based studio ico Design. 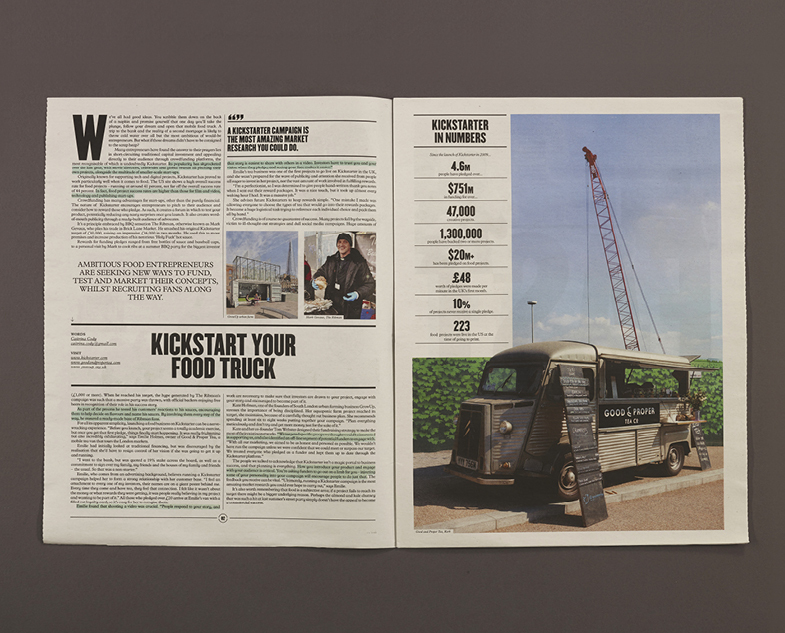 It's the second traditional tabloid they've printed with us (you can see images of the first issue on their website) and it focuses on the future of food, covering topics like the rise of London craft-brewing and the pitfalls of crowd-funding a food truck. The photographs and interviews are put together beautifully, and it's a delight to follow the breadcrumbs of the studio's work and end up reading about a food historian studying the juxtaposition of art and appetite. Over the past couple of years, ico have increasingly worked with clients in the food sector. 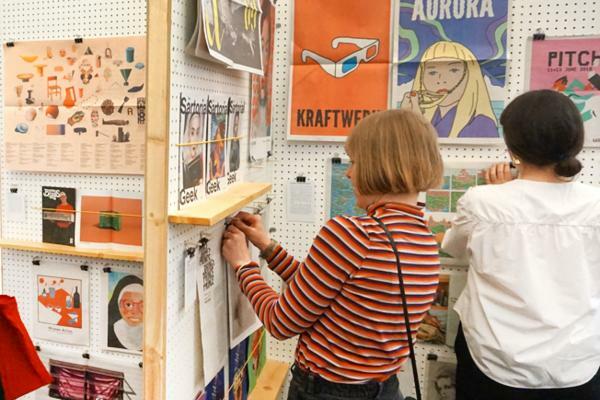 It’s an area we’re passionate about, and we wanted to produce a publication that reflected our interest in the industry as well as asking the opinions of various professionals we’ve worked with – from designers to educators, chefs to suppliers. 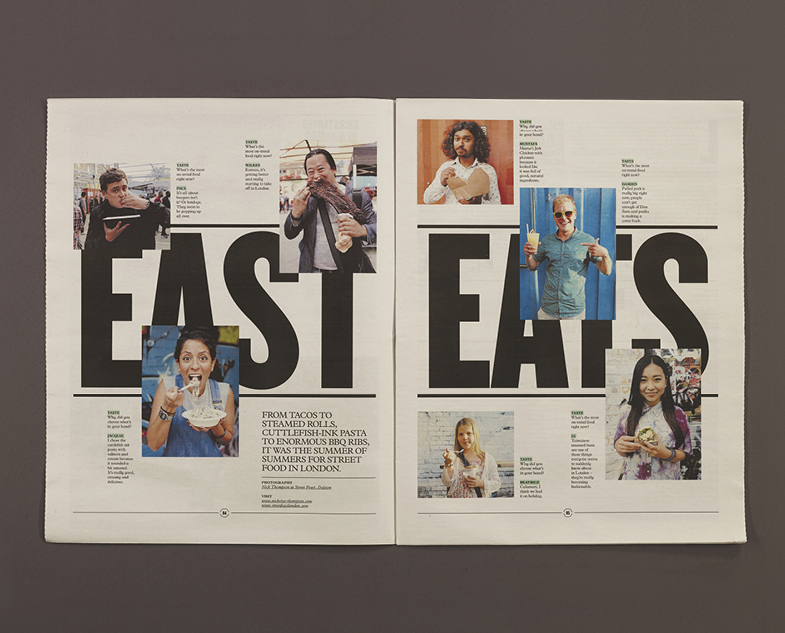 The result, Taste, is a publication that is focused on the future of food. 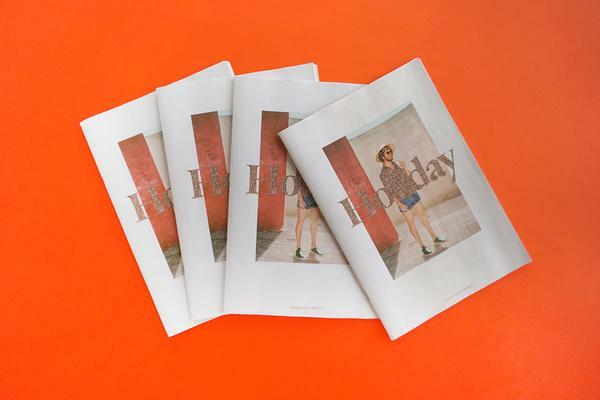 We were aware that food is a subject that everyone has an opinion on, and produced Taste as a newspaper, a medium that allows us to print and distribute in bulk when required. 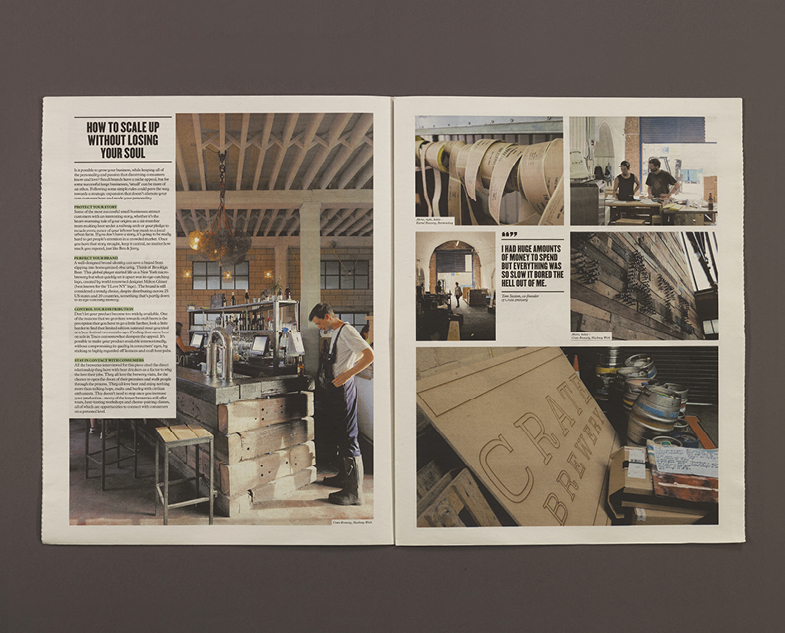 This second issue of Taste wasn’t conceived with a theme, but one began to appear as the content took shape: growth. 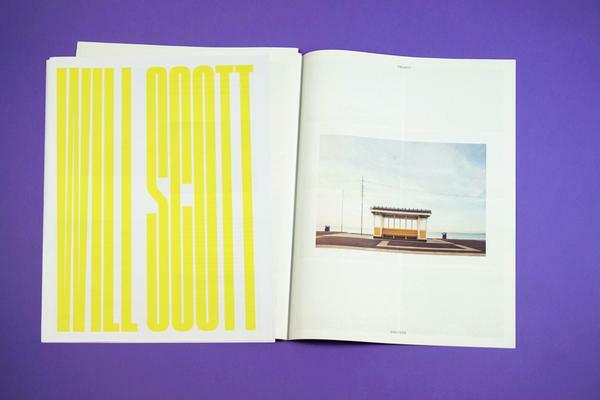 It’s a subject that is touched on throughout the issue – from both a business and conceptual point of view. We look at the capital’s micro-brewery pioneers and ask what happens to their businesses when expansion beckons, interview start-ups who’ve used crowdfunding to get their projects off the kitchen table and have a conversation about why the British appear to have become so good at museum catering. 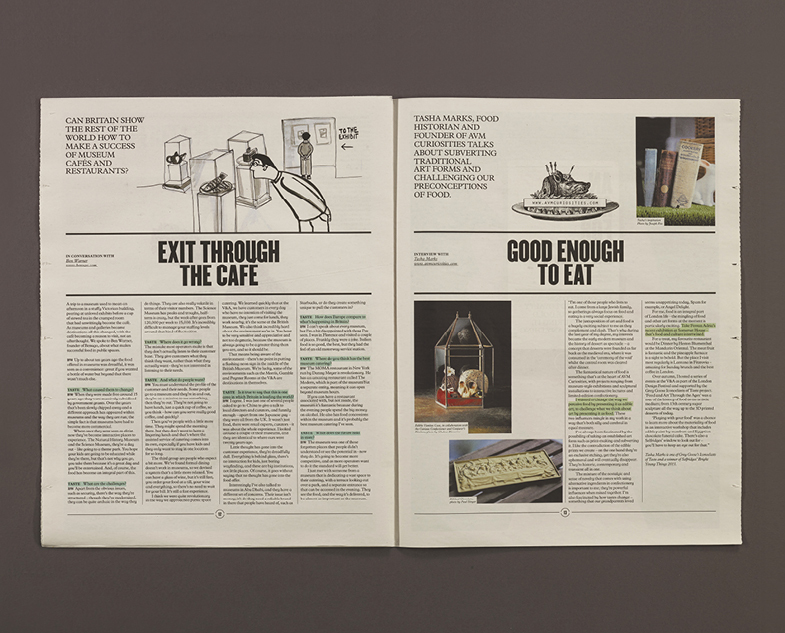 If you want to consume some food culture, copies of the newspaper are available at selected restaurants and from contributors and the articles can also be read online. 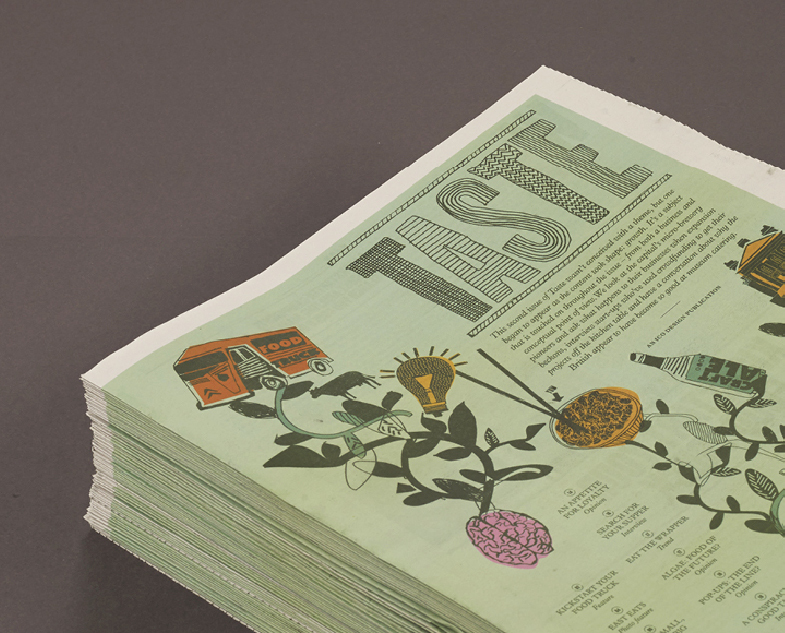 Look out for the next issue of Taste by following ico Design on Twitter.